ATC AML, are a team of investment professionals lead by its active directors with combined investment experience of over 100 years, gained both internationally and locally. Senior management is supported by a team of portfolio managers, equity research and data analysts, and finance, operations and compliance team. 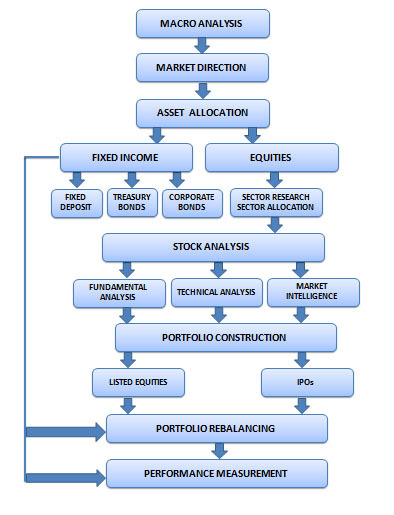 We follow a thorough and structured investment process, based on top down macro-economic, market and sector research in parallel with company specific bottom up research, company management interviews and fundamental analysis.